WE'll find any excuse to throw a party! 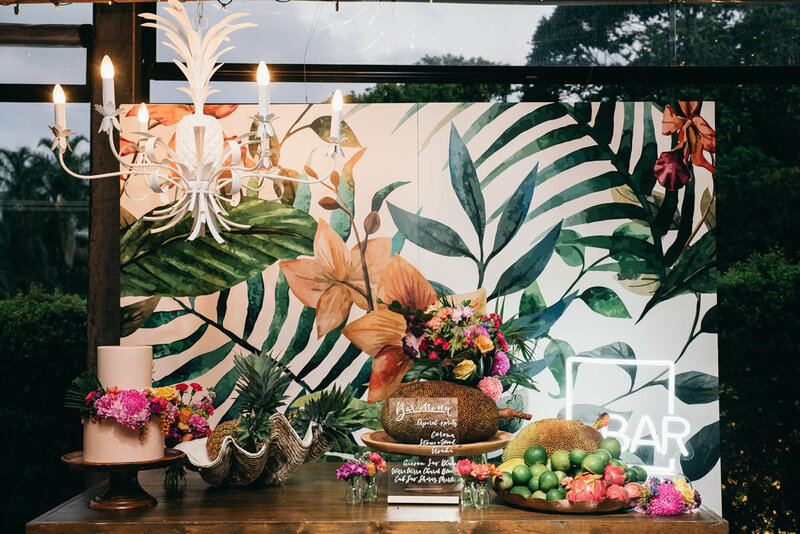 Event Stylist and Co. are a creative team of event planners, stylists, resourceful treasure hunters and project managers based on the Gold Coast. 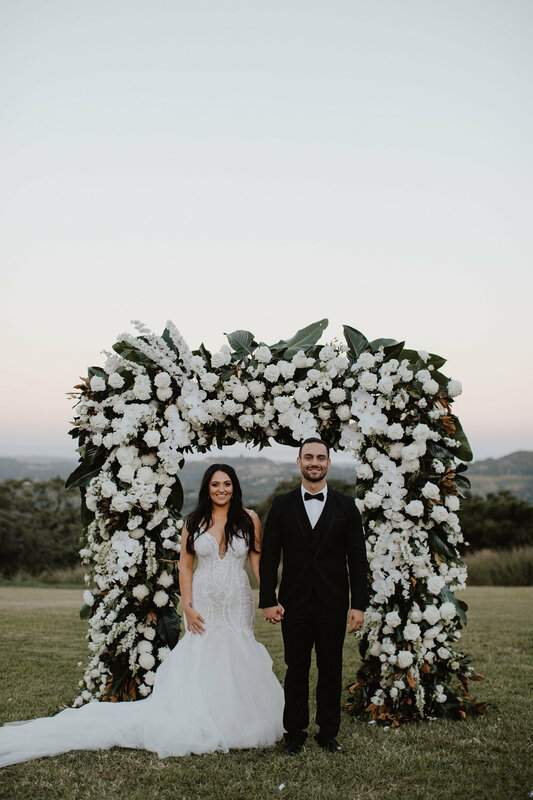 We adore bringing incredible weddings, events and parties to life on the Gold Coast, in the Northern Rivers, throughout Brisbane and right across Australia. We can organise the whole day or help out where you need us. 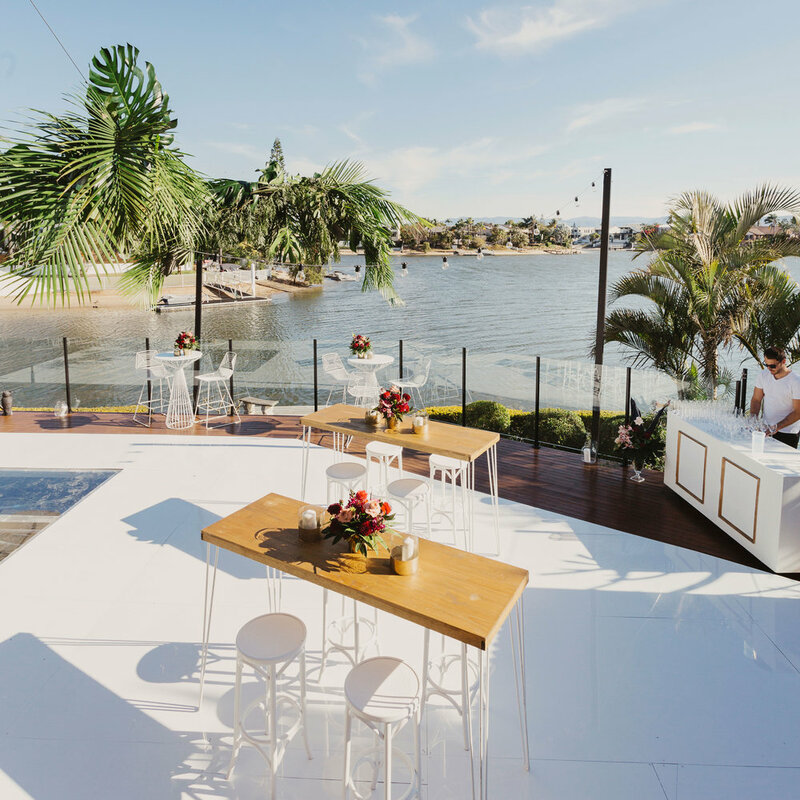 Our exclusive Gold Coast wedding and event services cater to a range of one of a kind occasions. 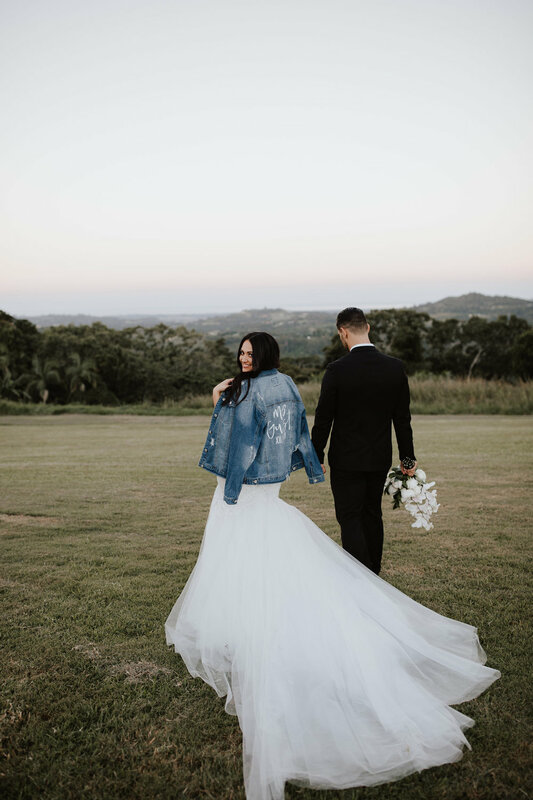 Choose from one of our boutique packages offering planning, styling and coordination support tailored to your exact needs. I love getting to know my clients. 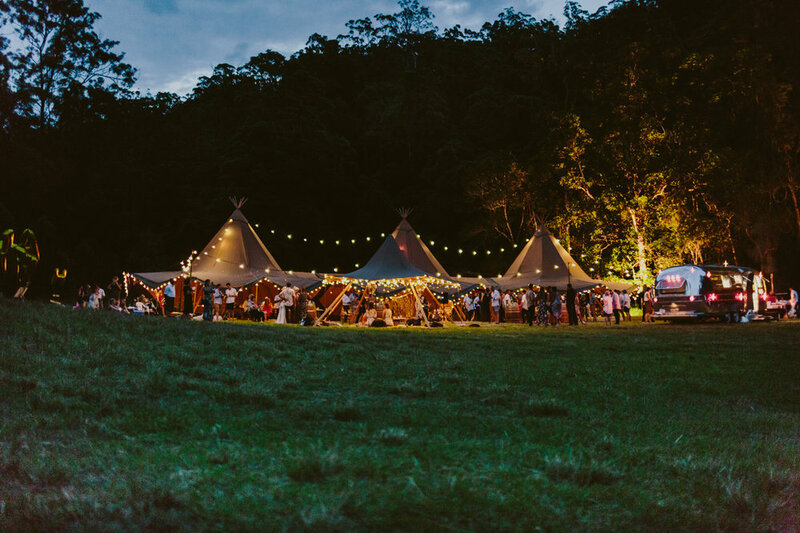 Our passionate team becomes much more than your event stylists and coordinators long after the day. We merge relationships and create new ones. 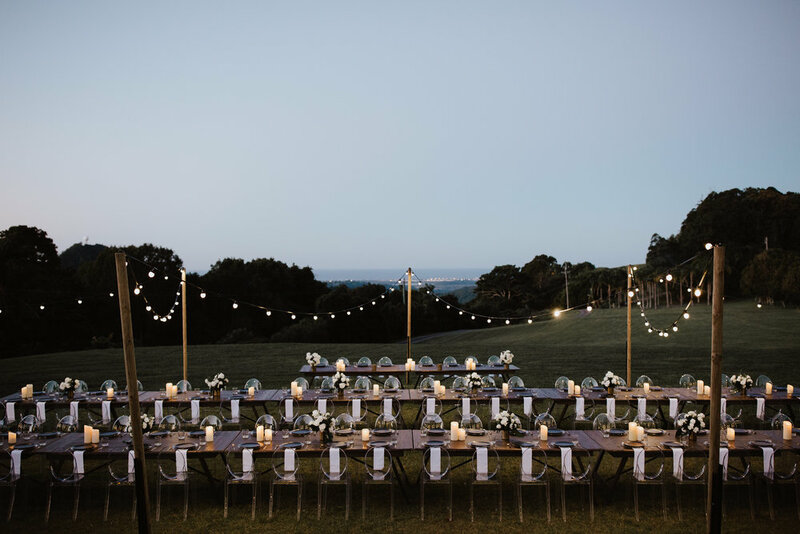 Above anything else, we want you to be surrounded by people who get you, your event and what you’re looking for. We love making your next big party one to remember!